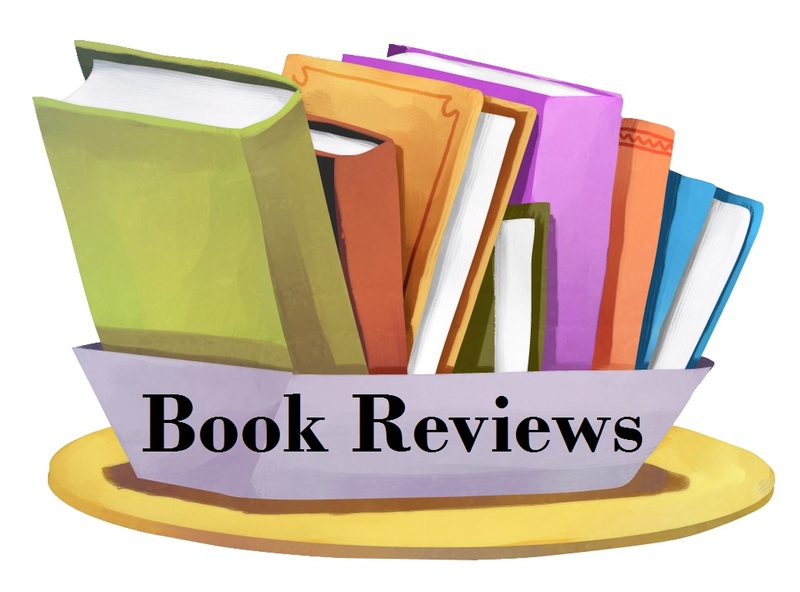 If you have a book you would like me to review, feel free to send me an email to fridaysandbooks@gmail.com. I do my best to work with deadlines and post reviews to various sites for maximum publicity. I also love indie authors and helping to spread the word for lesser-known books. My favorite genres are YA and New Adult paranormal, horror, fantasy, sci-fi, dystopian, or anything else that involves otherworldly plots/ideas/characters. I love historical fiction too. I also read adult fiction, just not as often. I’ll read just about anything but non-fiction, so don’t be afraid to ask! I use a 5-star rating system, and if for some reasons I rate a book with half a star (3.5 for example) I will usually round up on websites such as Goodreads that require whole values. Contact me for more info! You will receive a response in a timely manner.